Please join the Mayor’s Fitness Council for the Jeffersonville Community Blood Drive at the American Red Cross Bus located in the parking lot of Mom’s Music on Monday, January 28, 2013 from 1:00 p.m. – 5:00 p.m. To schedule an appointment, please log on to redcrossblood.org and enter Sponsor Code 024 or call 1-800-RED-CROSS. 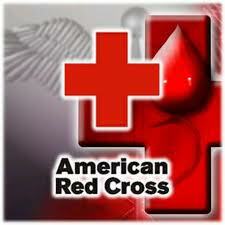 Approximately every two seconds, a patient in the United States needs blood. Be a life saving HERO, donate blood!